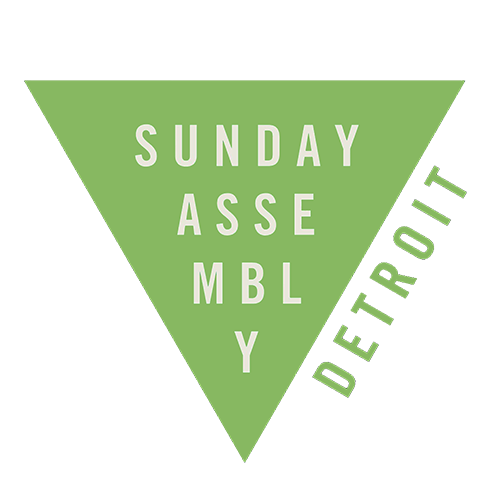 Sunday Assembly Detroit is a secular congregation that meets to hear great talks, sing songs and generally celebrate the wonder of life. It’s a service for anyone who wants to live better, help often, and wonder more. Contrary to the hierarchical dictatorship in most traditional businesses, cooperatives bring the American ideal of democracy into the institutions where we all spend a 1/3 of our lives. From bosses being subject to their employees to small pay gaps between the lowest paid and highest paid workers, cooperatives seem to flip the very concept of the firm on it’s head! Join worker-owner Devney Hamilton as she talks about cooperatives, what it’s like to work in a cooperative, and how her specific company – Sassafrass Tech Collective – is structured. There will be coffee, tea and doughnuts before and after the assembly. Families with children are encouraged to attend! There are special activities just for the kids.